Hello! Are you ready to become better with your Nutrition? At Forge Fitness we know that you can’t out-work a bad diet. That means, you can workout till you hit the floor each day but if you’re diet isn’t working as hard as you are; progress will be hard to come by. That’s why we have a solid focus on nutrition. Eating the right foods, at the right time in the right quantity will make you progress faster and make that progress WAY easier to attain! #4. It’s different from any “fad” diet you’ve seen or experienced before. #3. It’s easy to incorporate into your life. #2. It’s proven through our prior clients successes and science-based! #1. It’s ran by our Nutritionist Kara who will be there for you throughout! Sometimes, we just need to be held accountable and sometimes we need to make monthly adjustments to our nutritional plan. These monthly meetings (30 min) will be able to do all of that; and then some. This monthly set up will keep you focused on your goal all month! The majority of our Nutrition Clients tend to stick with an Ongoing Nutrition Coaching plan after the first month. This keeps them accountable and moving forward. From time to time, people will want more from their nutrition and from our Nutrition Coach; that’s why we have the plans below. This plan is a great way to start dialing in on your nutrition as it gets deeper into the “why” behind everything and gives a clearer depiction of what we need in order to hit our goals. 30 Min Follow up at the end of the 4 weeks to discuss progress, make adjustments and review the body-fat scan results. Our top of the line kit will ensure that you will make large steps forward in your nutritional health. You will have direct access to your Nutritional Coach to ensure you make the right choices; every time. Plus, it’s longer than any other program we offer! 15 Min weekly meeting with your coach. 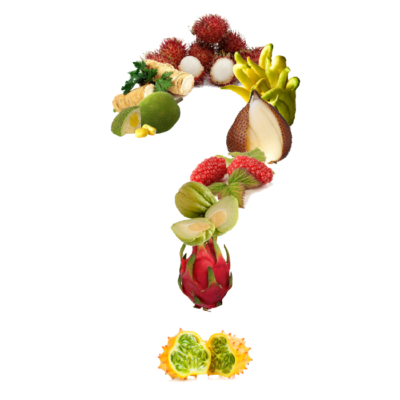 Nutrition can be challenging; but it doesn’t have to be – we can help!